If you've been keeping an eye on the news this week, you've no doubt heard about "Heartbleed," a security vulnerability in one of the most popular pieces of encryption software on the web. Some security experts are describing this as the biggest security breach in Internet history. 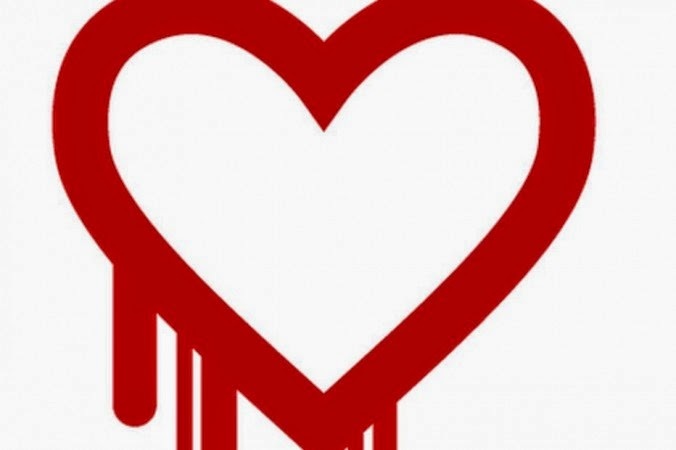 Before we start lining bunkers with concrete, let's look at what Heartbleed is, who it affects, and what you need to do in response. The worst part about this vulnerability is the fact that it's been around for two years and there's no way to know whether it's been used on a particular service. Security experts have only discovered and informed the public about the flaw over the past few days. It's unlikely that this exploit was common knowledge before. The brightest minds in online security work for large, multinational corporations, charged with keeping data safe. Still, hackers could have compromised passwords, e-mail accounts, user names, and other personally identifiable information. That's a significant concern. The threat in this case isn't just in the fact that someone could gain access to your e-mail. The real problem is that most people use a small collection of passwords for most services. Hackers know this and will therefore use those user names and passwords on other, more lucrative services. If you use one of these services, change your password, both on these services and other services where you've used the same password. Pick a new password that is easy to remember and strong. Follow the same good password rules you always have to keep your data safe. Whether the services you use are identified as part of this breach or not, it would be wise to go ahead and swap out the old passwords for new passwords that are, again, strong and considerably different from what you had previously used.